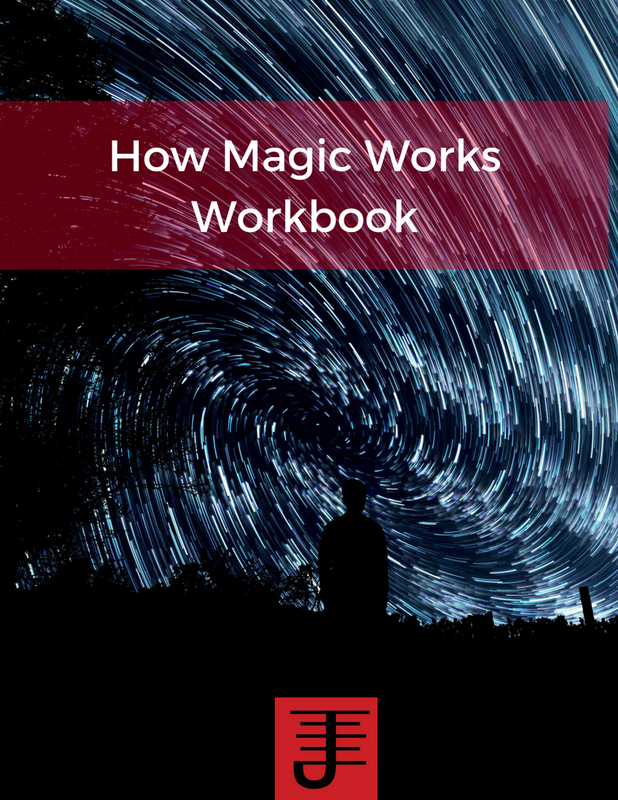 What information do you draw on for your magical work? 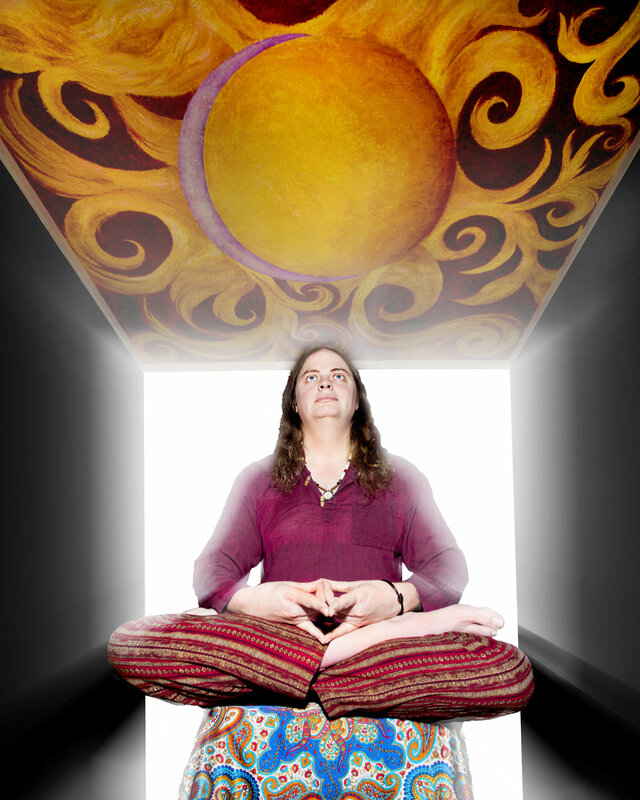 I recently posted a couple of comments on invocation via Twitter and what I do to do a successful invocation. Someone else responded and mentioned how using Astrological information can be useful. I agree it can be useful, but I also admitted that I never used that information in my workings. Some people will use astrological and planetary information because that's part of what they need for doing magic. And other people will draw on other information. When I do an invocation, I don't always stick with traditional entities. I look for an emotional connection, a feeling of resonance, and attributes and characteristics that I can imitate and adopt. I suppose in some ways that my approach is derived more from observation and a desire to fit what I perceive is the mental and physical state of what I'm going to invoke. I've always found this information to be highly useful and effective for my workings. The information you draw on for your magical work needs to be information that you understand and resonate with. I don't know a lot about astrology, so drawing on that information wouldn't work, unless I spent some time learning about it and integrating that information into how I do magic. On the other hand, I'm an avid student of human behavior and pop culture and find it easy to work with that information in my magical work. 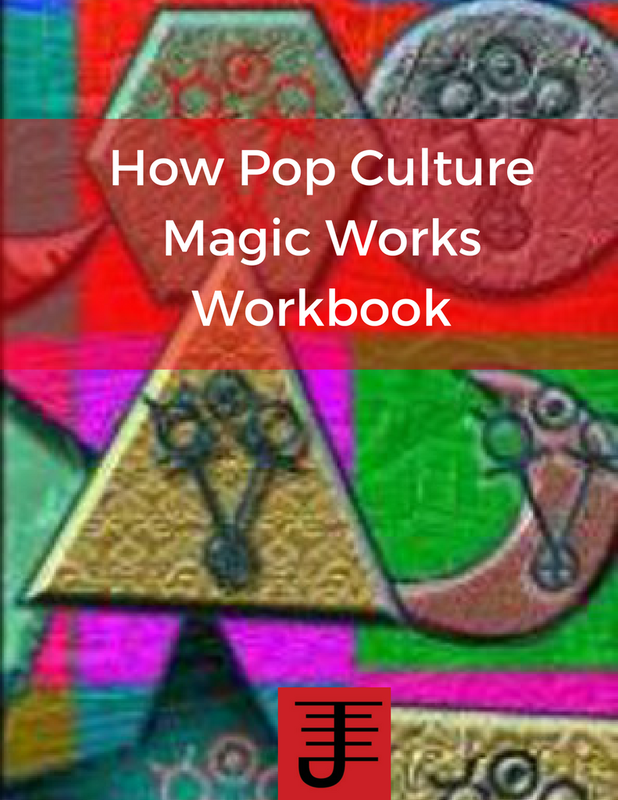 The ability to personalize your magical workings is essential for really getting the most out of magical practice. 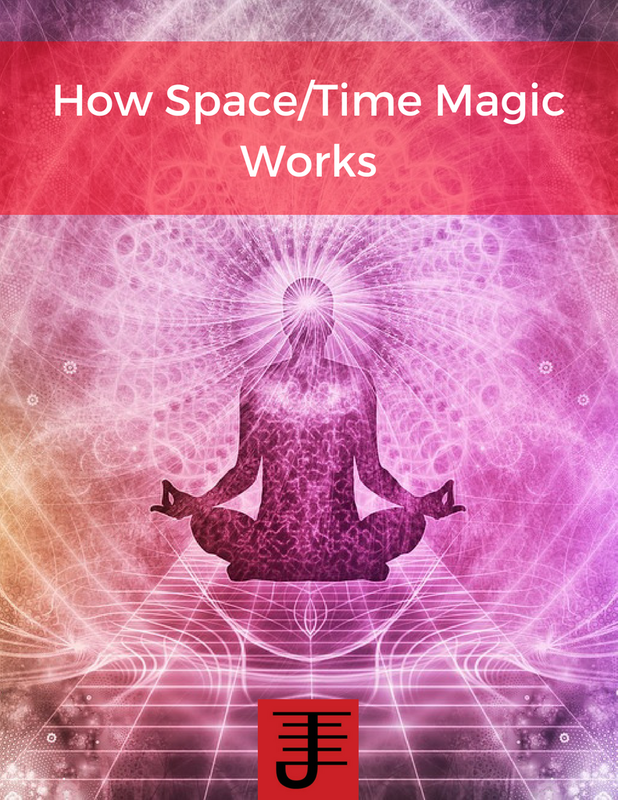 This means that while you do make time to learn how others have approached magic, in order to develop a sound foundation, you also experiment with integrating other interests into your magical work, to make it more effective for you. 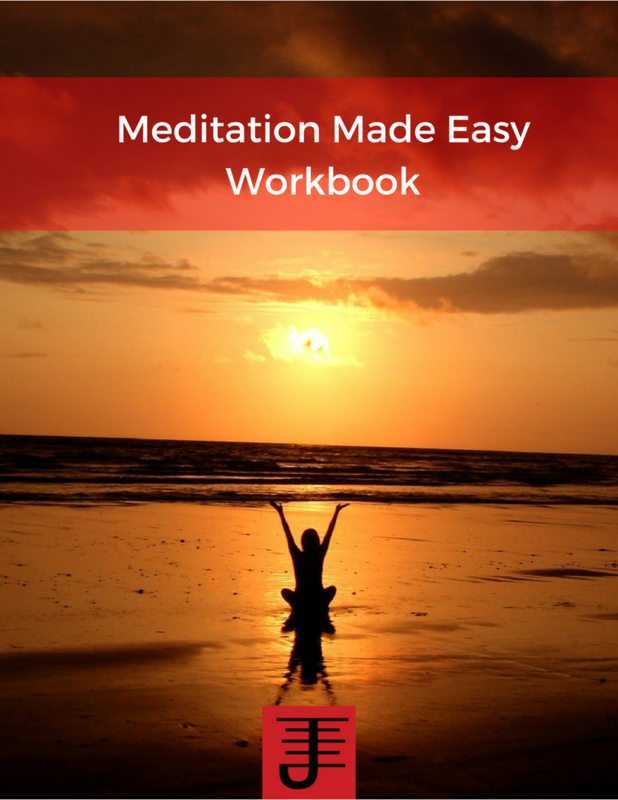 Rebel Buddha is a guide to finding Buddha within you, as well as exploring the concept of the Rebel Buddha, which is the voice of your waking self reaching out to challenge you. The essays in this book explore Buddhism from a philosophical/lifestyle approach as opposed to a religious approach. I found that I really got a lot out of such an approach, because the author doesn't use a lot of esoteric language. He strips Buddhism down to its core, and in the process asks the reader to do the same with him/herself. This is a book you'll read multiple times and you'll get something new out of it each time.